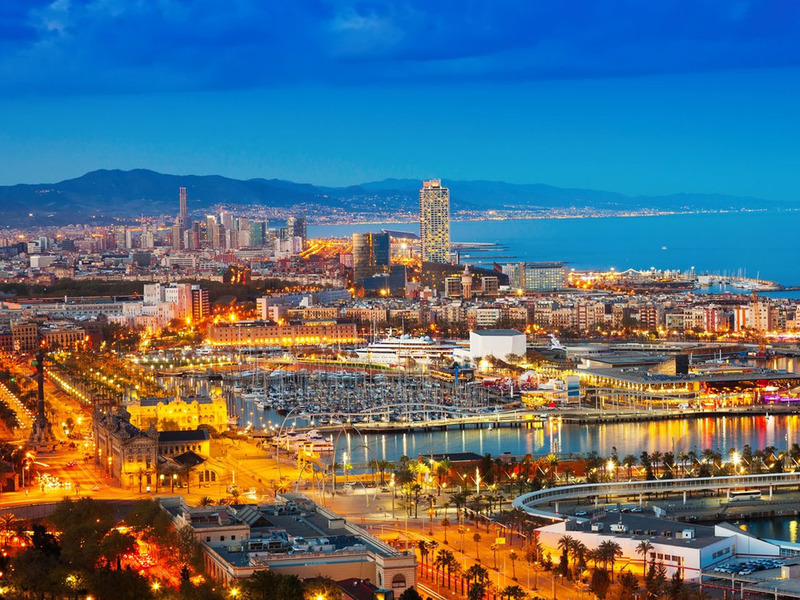 Spain’s second city, Barcelona is a cultural cradle of Spain. The early 20th century artists have graced the architecture of the city very beautifully. Barcelona has something for everything. If you are a foodie and wish to have a cultural tour of the city, then you will be delighted to know that the city has over 20 Michelin Star Restaurants. Architecture and History buffs won’t be disappointed either. 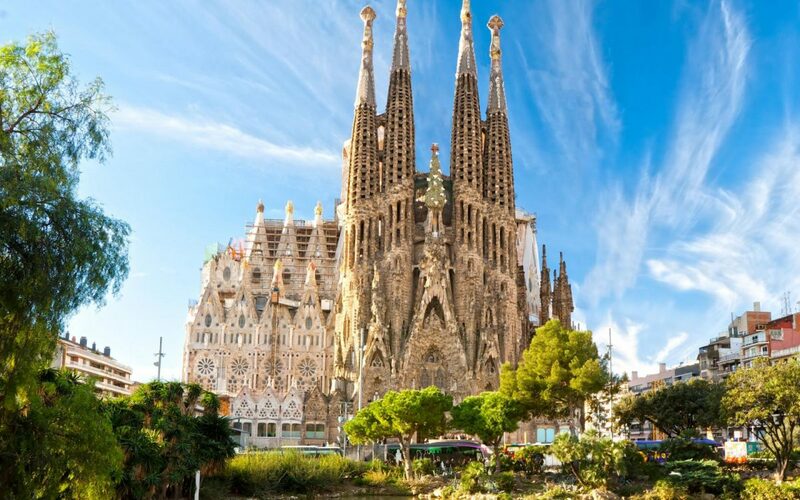 The iconic structures like Sagrada Familia and Casa Batllo are beautiful as well as fascinating. Party animals are treated by the world-class nightlife here. Markets like La Boqueria are a shopper’s paradise. The city of Seville is brimming with the Moorish heritage. Spain is famous for mainly three things: Tapas, Flamenco, and Toros. Abd Seville has it all! The Seville Cathedral, an iconic landmark and one of the most photographed attractions in Spain is a must visit place while in Seville. The Real Alcazar is a Spanish Royal Palace and gives us a glimpse into the lives of the royals of Spain. The Triana neighborhood in Seville is the old city part. It is where you can experience the authentic Sevillian Culture. 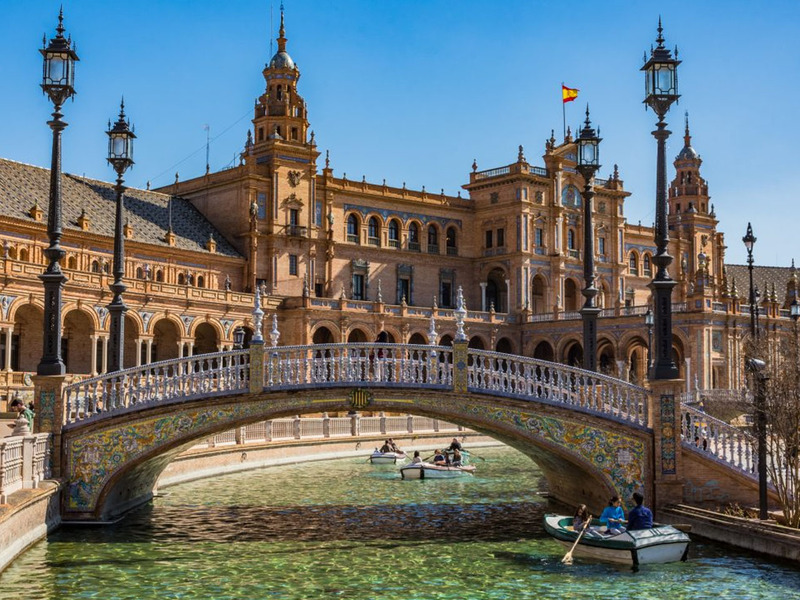 Amongst the many museums in Seville, the museums like Musem of Arts and Traditions will make you take a walk through the rich culture of Spain. 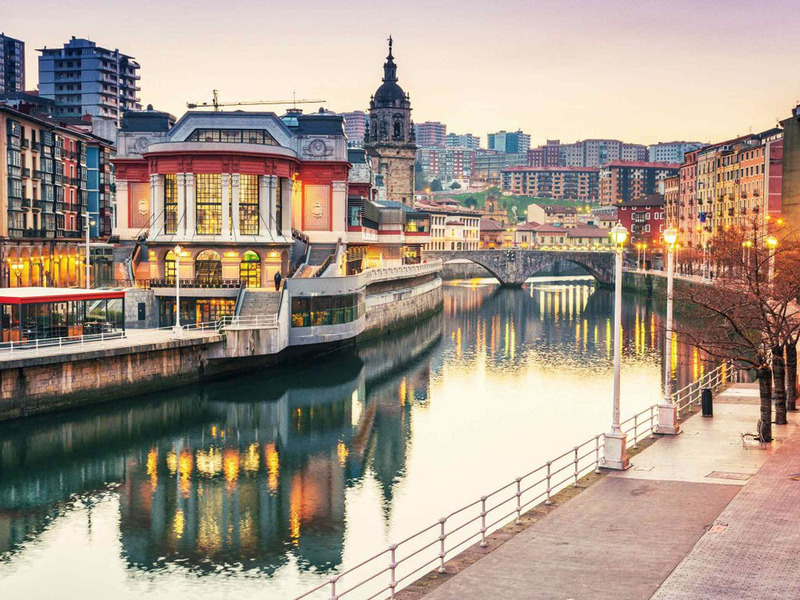 Bilbao is a budding hub of art, design, and architecture in Spain. You get a different perspective on art and culture after visiting this wonderful city. Bilbao is the best place to experience the rich Basque cuisine. The cobblestone streets of Bilbao are buzzing with many treats for foodies. From hip bars to family restaurants, the city has it all. The museums like Arkeologi Museo and places like Artsxanda are a jewel of the city. In the city of Bilbao, you can find cultural treasures from every period since the middle ages till modern times. 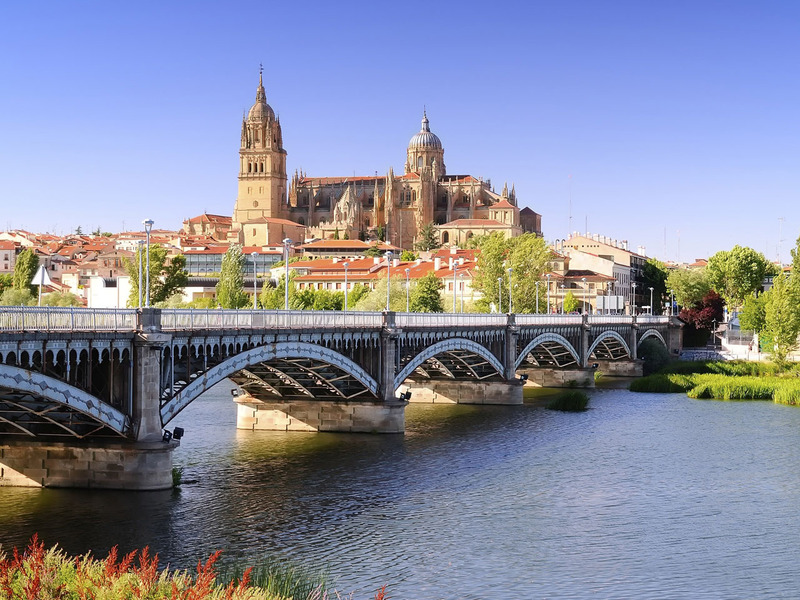 Salamanca is known as the La Dorada meaning the Golden One. the city is known by this name due to its dotting sandstone buildings that radiate a golden glow. The city is graced by an opulent culture and heritage that dates back to almost 2000 years back. The presence of Vacceans, Romans, Visigoths, Vettones, and Moors all have influenced the rich culture of this place. 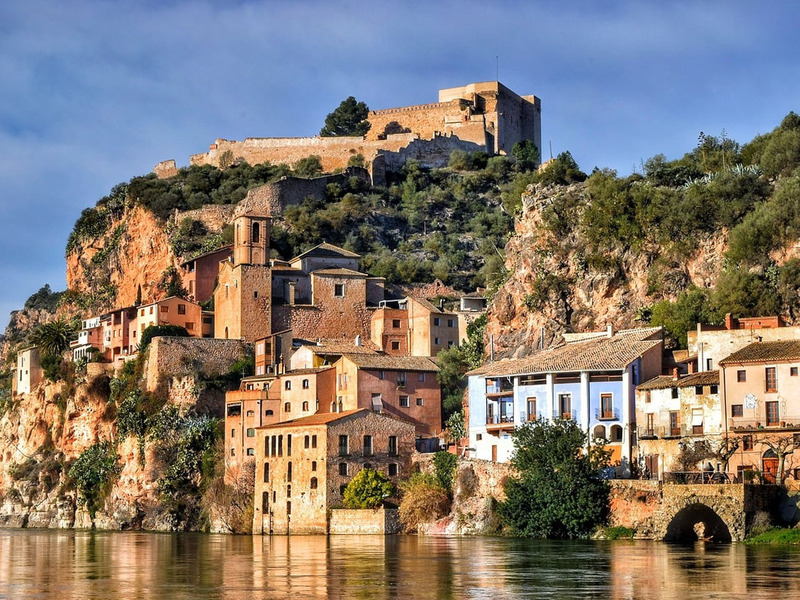 The city is also blessed with a mixture of some iconic architectural style- structures like the Romanesque, Gothic, Renaissance, Baroque, and Moorish. It is often known as the hub of the golden age of Spain and a renaissance educational center. Malaga is most popular as the birthplace of Picasso and as the city that has the most pleasant climate in Europe. The people in Malaga are popular for their leisurely attitude and gastronomical celebrations. Along with the plethora of Michelin-star restaurants, the city also boasts of many eclectic fashion boutiques which pump up the fashion quotient of the city. The streets if Malaga is proof of the legendary artworks of some of the best urban artists in Europe. And if this was not enough, the 15 golden sand beaches in and near the city are the ultimate tourist magnets. Granada is a popular tourist destination is Spain. 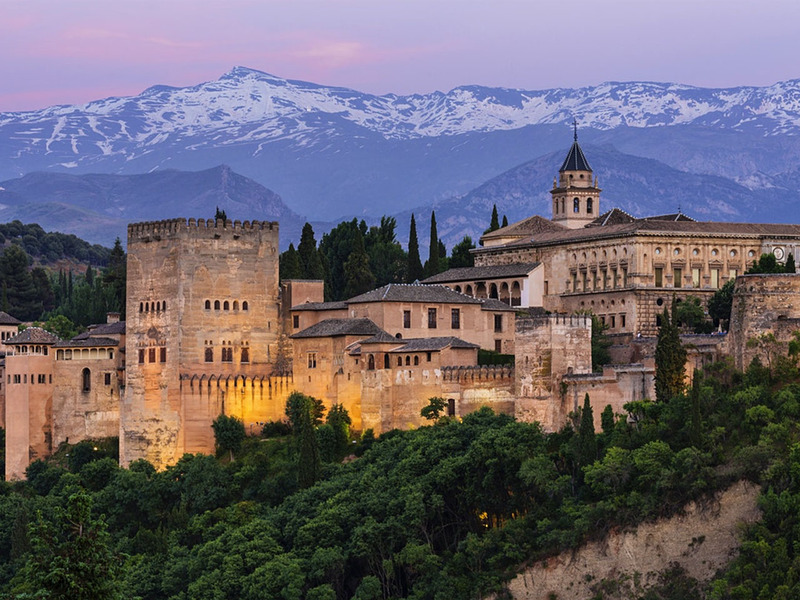 The world-famous structure ‘Alhambra’ sings the tales of the epic heritage and history of the city. The Travelez ham and local wine run in the veins of the locals and carry an essence of the lifestyle in Granada. The city is dotted many beautifully manicured parks and gardens that just add to the scenic look of the city. The festive celebrations in Granada are one of the most significant features of the city. These festivals include festivals from the Moorish as well as the Christian traditions.